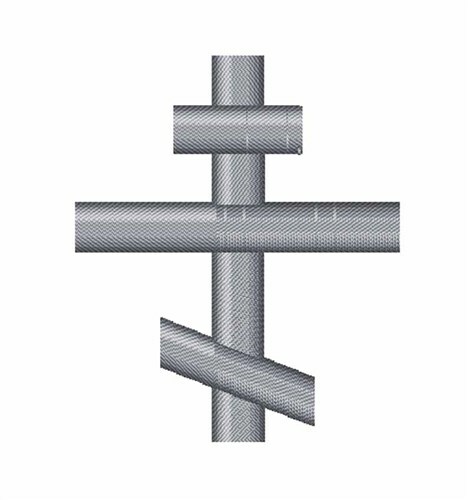 This Orthodox cross is very simple and embellished at the same time! Try using this on a Bible cover, a table runner or stole. Easy Embroidery is happy to present Orthodox Cross machine embroidery design which has 1240 stitches and is [39.37 mm x 50.33 mm] large. If you would like to view more embroidery patterns please search on our embroidery designs page.